Dapitan has been one of the places my seemingly wandering mind has always been curious about. Being the place where the country’s national hero has been exiled before he was put to firing squad, Dapitan has been famous in Philippine history books. Movies depicting the life of our national hero has been made on set this third class city. Aside from being a shrine city, Dapitan boasts of Dakak, a stunning piece of paradise along a kilometer- long white sand beach. 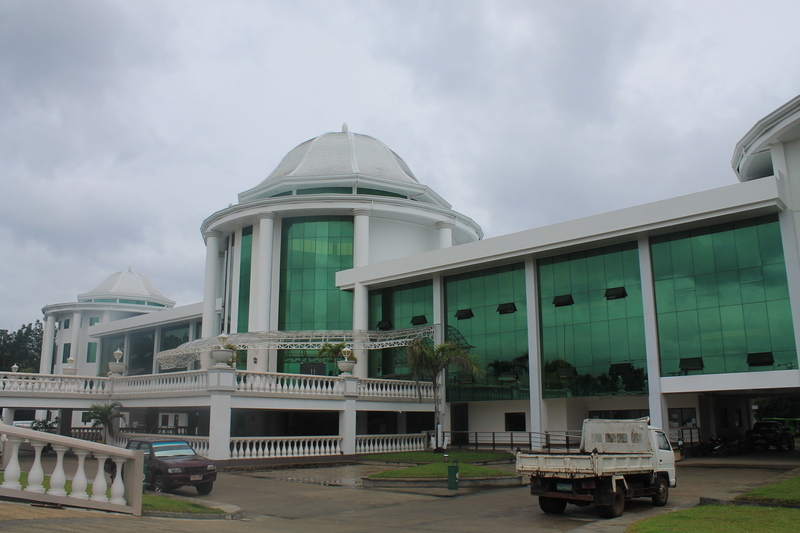 Our jump- off point is Cebu City. 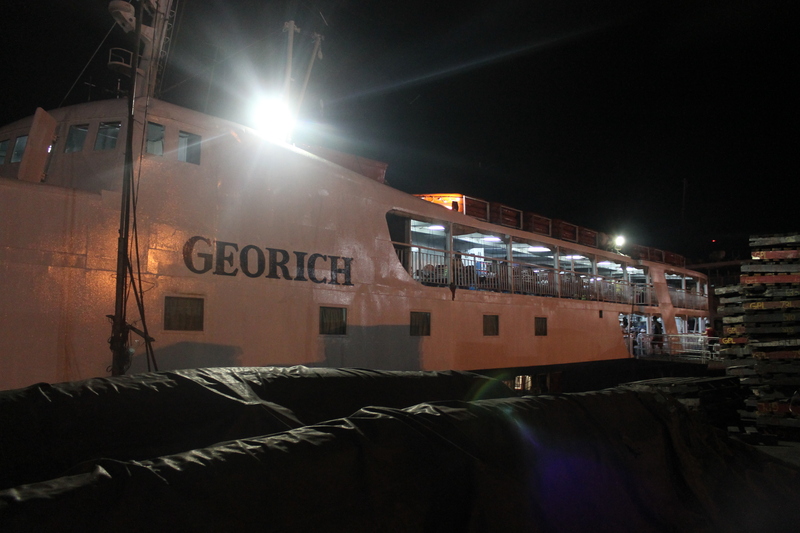 We rode the George and Peter Lines (Georich 1), located in Pier 2, leaving at 9 pm. Estimated time of arrival is 6 am. 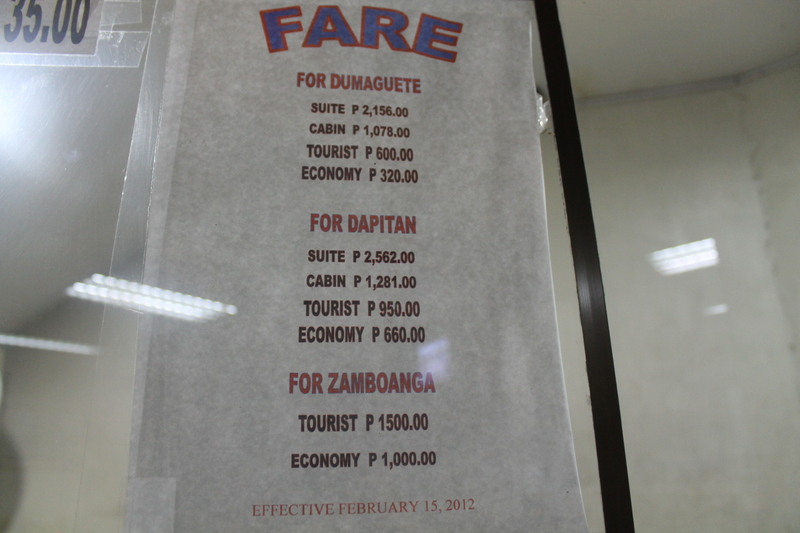 Fare is 660php plus 10php terminal fee. 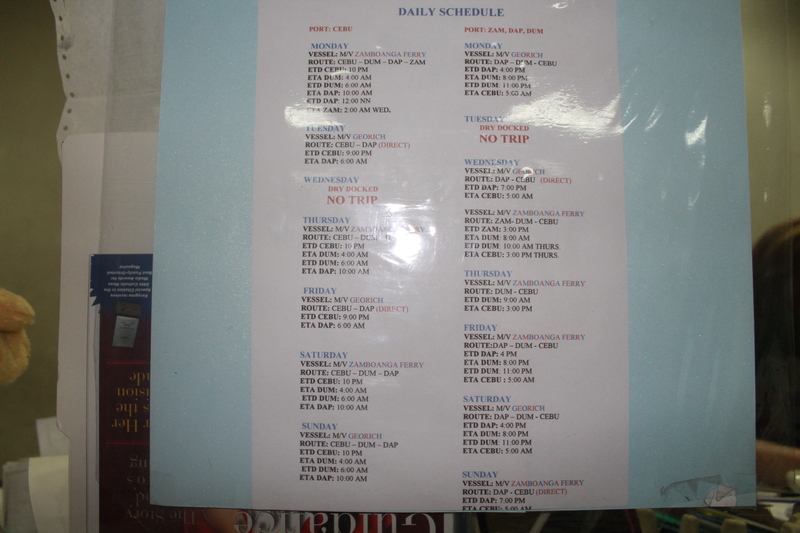 George and Peter Lines Trip Schedule. The boat that will take us to Dapitan. I was a bit hesitant to embark because of its Lilliputian size! And according to my research, waves are rough along the way. Oh no! But we managed. 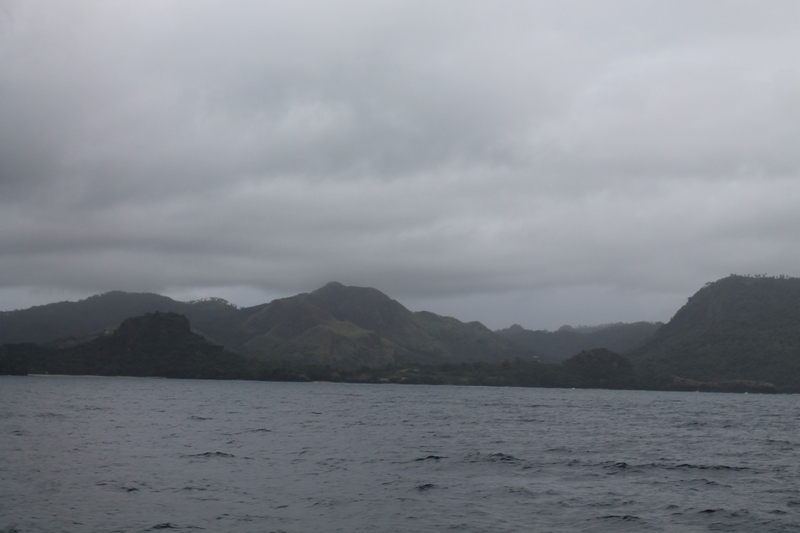 Upon waking up, the boat was still making its way to Dapitan. This was my first time to ride a boat to Mindanao and the view was exhilirating! It was fresh and sublime, no tall buildings nor smog but just trees, mountains and the promise of a paradise. Again, I was aghast. My impression of the city didn’t match my imagination. Upon disembarking the boat, I thought of tourists roaming around the city, taking pictures and doing their thing., but what I saw was arcadian, all to quiet and serene. The port is a mere 30 minute ride from the city. We hailed a tricycle (30php/ person) to take us to Villa Pilar Pension located along Sunset Boulevard where we shall be staying for the night. We stopped by their newly built City Hall. 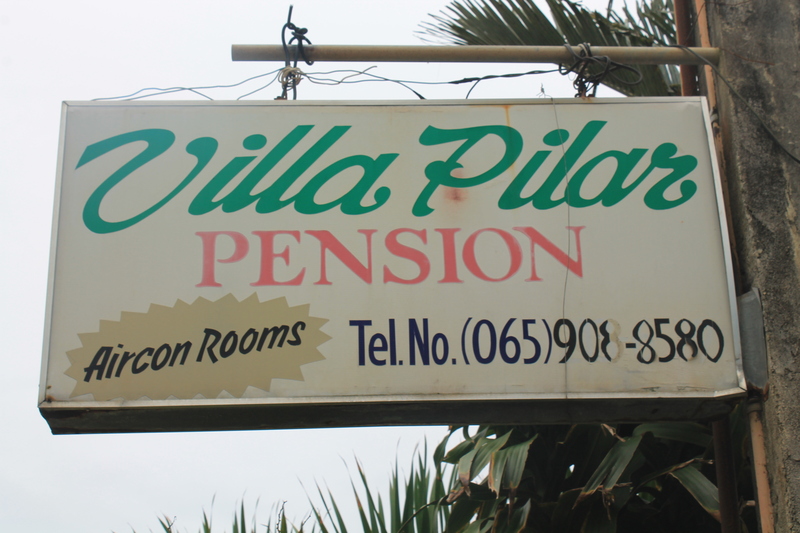 Our accommodation was at Villa Pilar Pension, for only 500 php, we were a given a decent air-conditioned room with toilet and bath. We opted out the television since it will be an additional 100php. 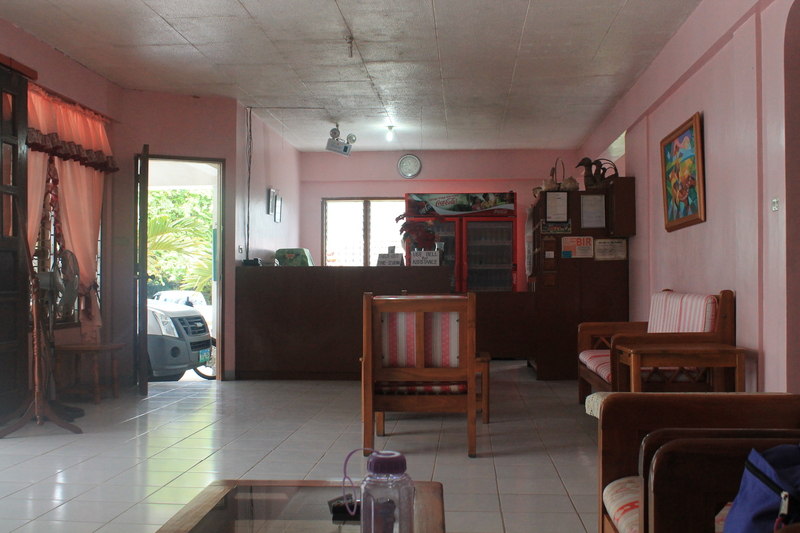 What I most liked about our accommodation aside from its affordability is its location. 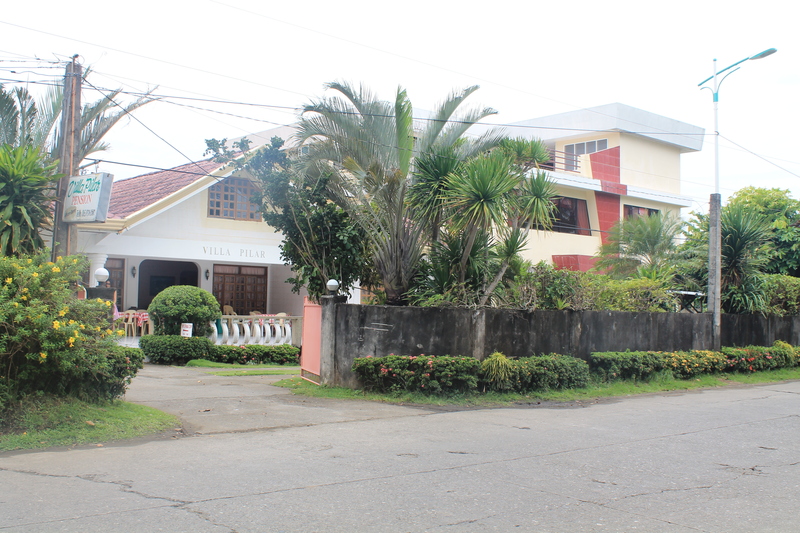 Located along Sunset Boulevard, it is a walking distance to Gloria de Dapitan and a mere 5 minute tricycle ride to Rizal Shrine. 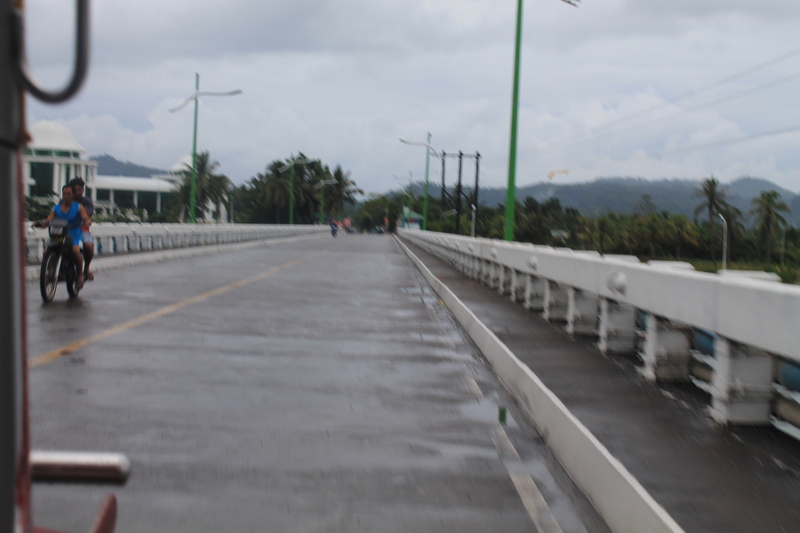 After freshening up and eating breakfast, we were on to our adventure in Dapitan! 1. The Shrine City of Dapitan.